Welcome to the official website of CBJ Tech. 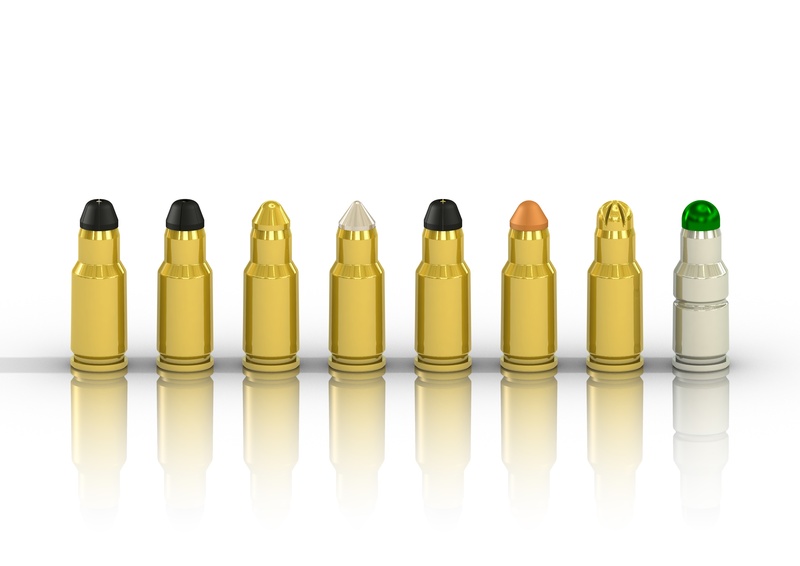 We are a Swedish company, and we conduct research and development of small arms and small arms ammunition, which is offered for license production. 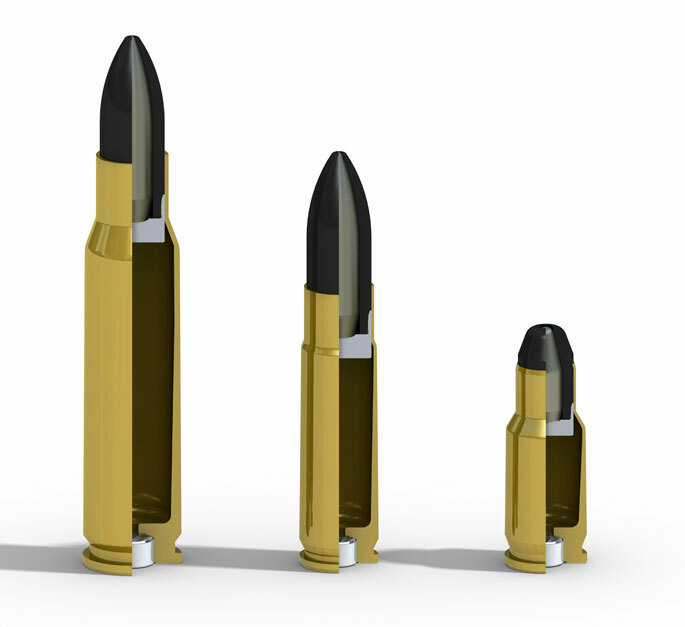 CBJ Tech is not a manufacturing company primarily, but smaller series production is done, especially regarding small arms ammunition. 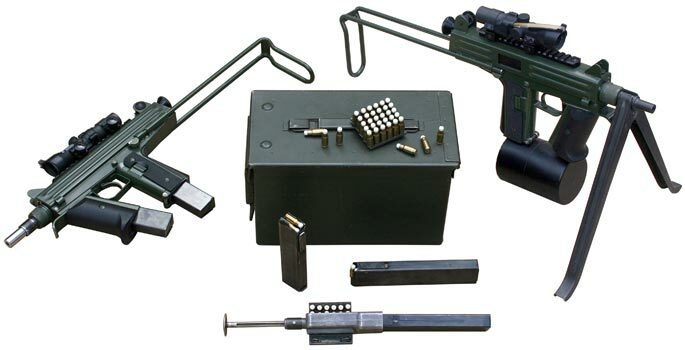 Our primary target group for our products is the defence and law enforcement sector, but there are also several civilian applications possible for some of the products.